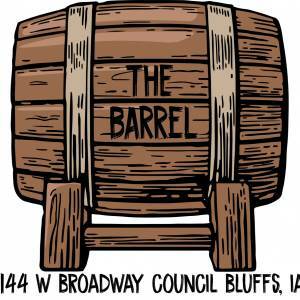 The Shineys will be playing every second Friday at The Bottom of The Barrel! The Shineys contains the collaborative musical energy of Tica Felise, Andrew Neeley and Carrie Ann Buchanan. Fun, harmony-rich, feel good music.